PRICE REDUCED! 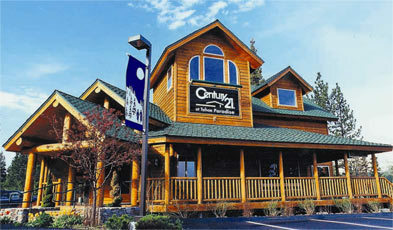 Time to sell this treehouse in the highly desirable Country Club Estates.... could be the perfect getaway! This home has two spacious bedrooms, (tax record shows 3) a full laundry and two full baths. It has been well cared for over the years with recent repairs to the decks and stairways. 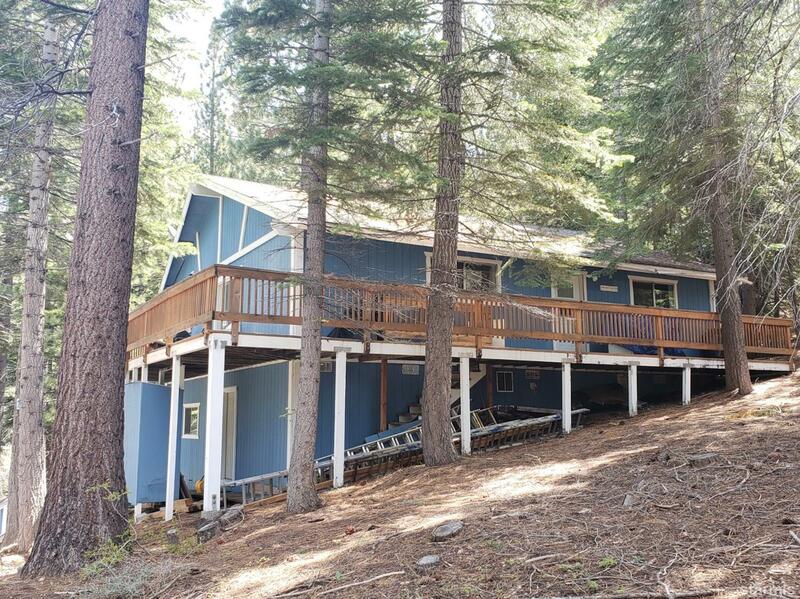 The side yard is a perfect dog run while the wrap around decks provide wonderful views of the forest service land which is on three sides of the home. Off street parking is room enough for two cars. The large basement area could avail you endless possibilities for expansion. Second floor can be connected with lower level for easy access to a 3rd bedroom. Recent upgrades to the bathrooms and fireplace surround.